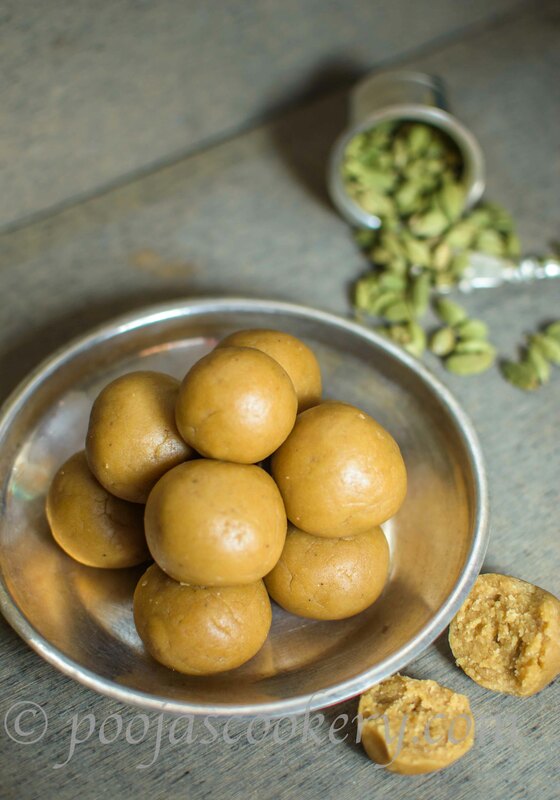 Wheat laddu are quick to prepare and healthier then the usual ones as sugar is replaced with Jaggery. Jaggery is a good substitute to refined sugar and whenever possible I try to replace sugar with jaggery. Also, my kid love the flavor of jaggery. 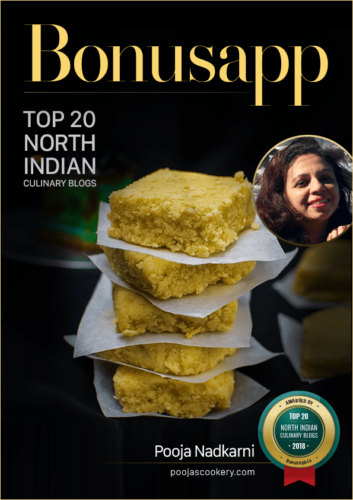 In my old post, I had prepared whole wheat ladoos(Laddu) using sugar and ever since my mom sent me sweets from Goa, I am obsessed to try out different Goan sweets at home. Many times I failed to prepare these ladoos . sometimes my jaggery syrup became too thick and sometimes very liquidy. But I learnt from my mistakes that unless you get proper consistency of syrup, these laddus won’t come out good. 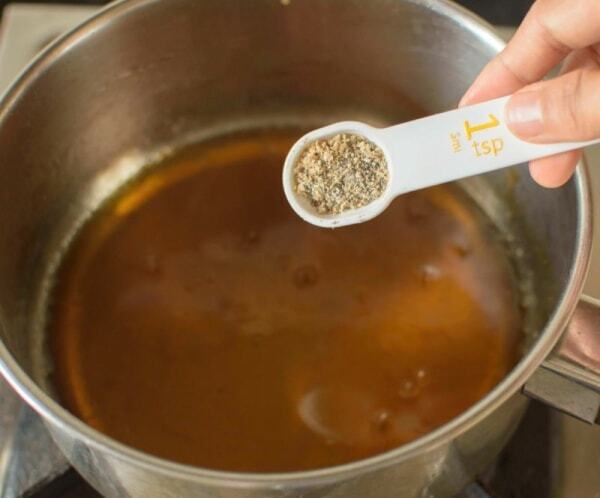 I mean if you make the syrup very thick, then the laddus will be super hard and if you make the syrup too runny, then they spoil within few days. So, I perfected the art to prepare the syrup. 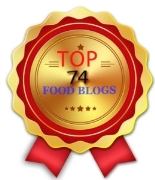 Of course good quality jaggery also plays a very important role here. 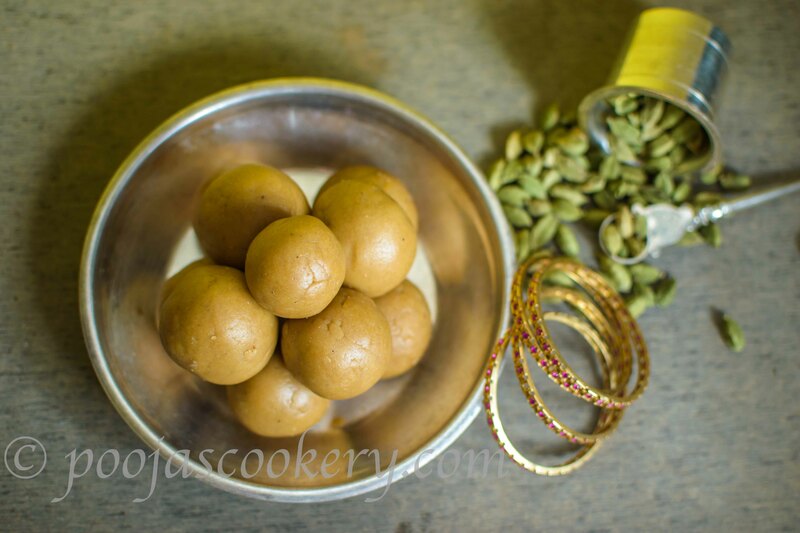 Now without wasting more time, let’s see how to prepare these super delicious and sugar free ladoos. Dry roast whole wheat flour on low flame until it is nice and fragrant.Keep an eye while roasting.Don’t allow it to burn.Once the color changes slightly, remove and keep aside for cooling. 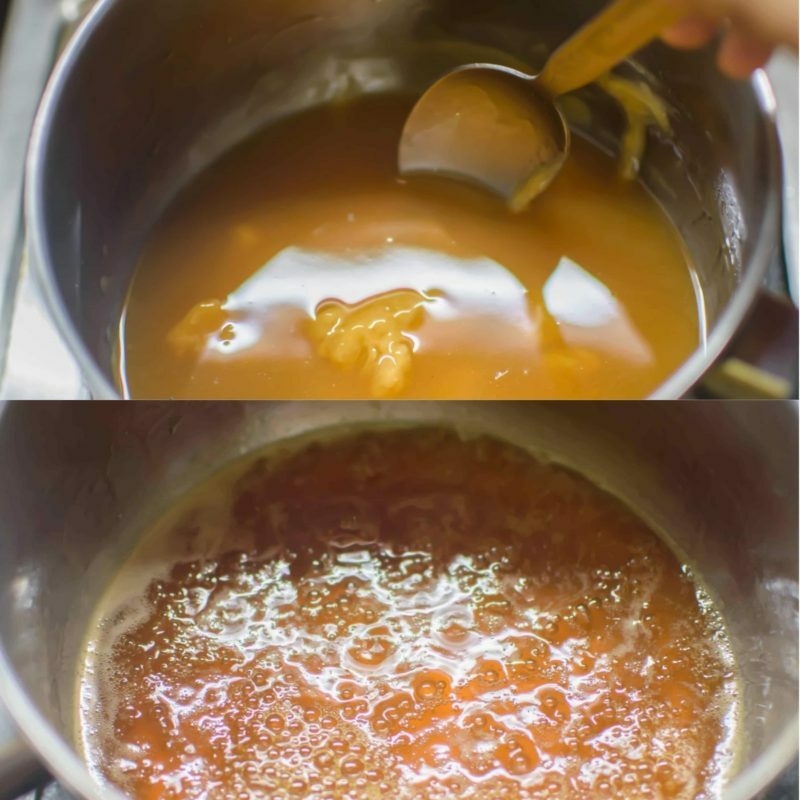 Take jaggery and water in a cooking pan kept on heat and allow jaggery to dissolve . Let it come to complete boil. Once it starts to boil, keep the heat on medium high and continue to boil for 5 more minutes and let it thicken a bit. Don’t make the syrup too thick otherwise laddu gets very hard. Add cardamom powder, mix well and remove from heat. 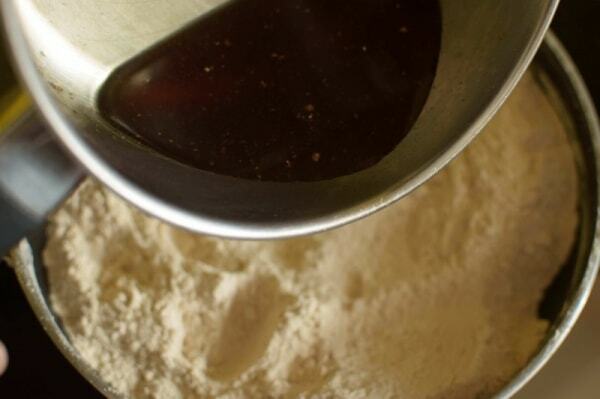 Allow the syrup to cool down so that you can comfortably mix it with the flour. Pour the syrup in roasted flour and mix using hand.No need to knead it, jus make sure the syrup is mixed well. Add ghee and knead a little. 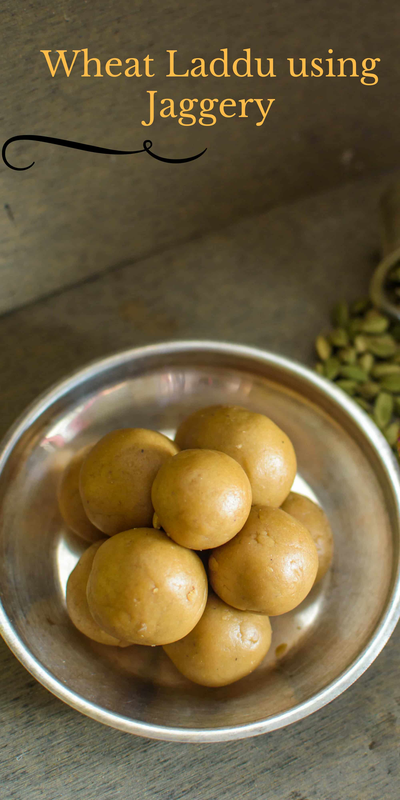 Take about 2 tablespoons each of this dough and shape up the laddus. Store in airtight container and enjoy. Totally guilt free. Dry roast whole wheat flour on low flame until it is nice and fragrant.Keep an eye while roasting.Don't allow it to burn.Once the color changes slightly, remove and keep aside for cooling. Take jaggery and water in a cooking pan kept on heat and allow jaggery to dissolve . Let it come to complete boil. Once it starts to boil, keep the heat on medium high and continue to boil for 5 more minutes and let it thicken a bit. Don't make the syrup too thick otherwise laddu gets very hard. 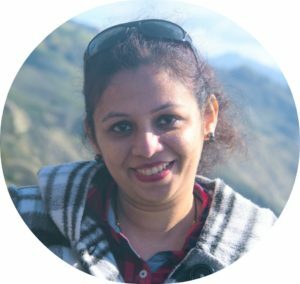 Hi Nisha, It is one Cup. 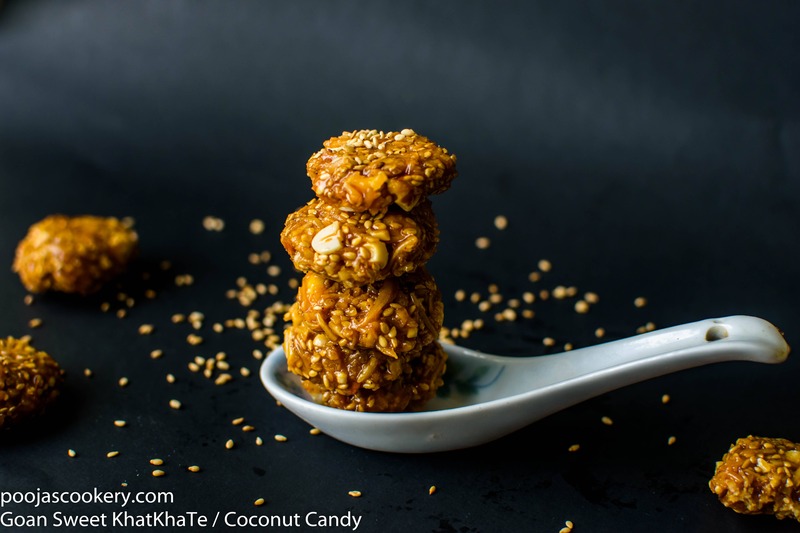 Hi..I wanted to add 1/2cup crushed nuts in the laddus.Will I have to increase the jaggery quantity also?I like balanced/normal sweetness. I would say you adjust it a bit.